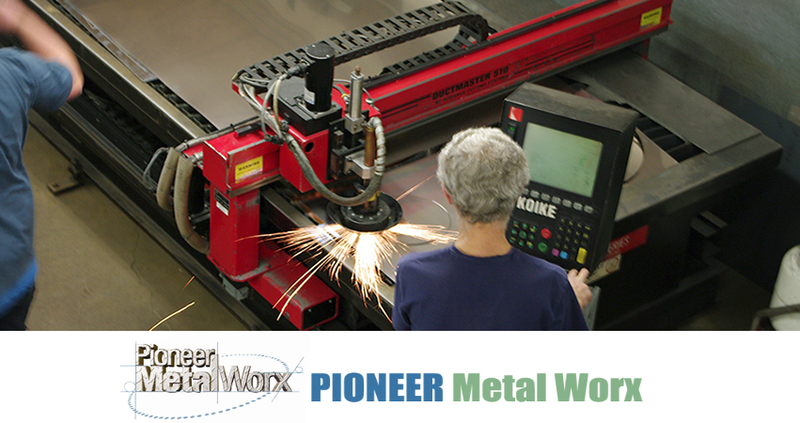 Pioneer Metal Worx has over 25 years experience serving and supplying mechanical and HVAC contractors throughout Atlantic Canada. 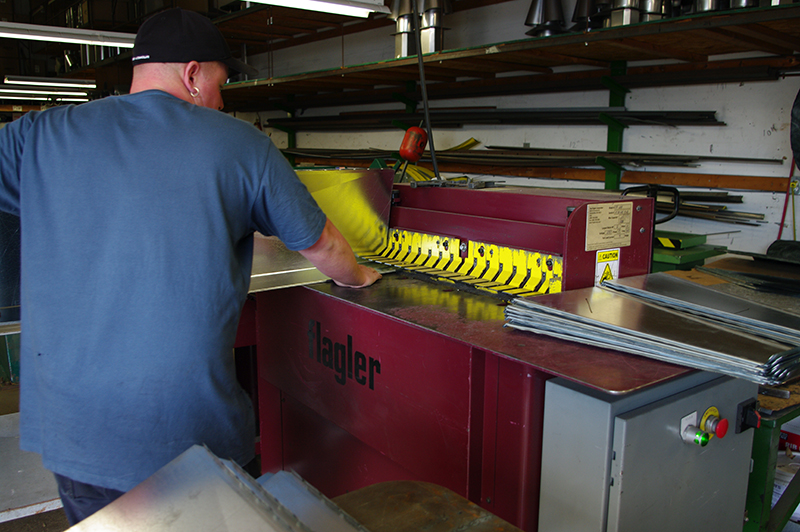 Pioneer maintains an extensive inventory of air distribution and venting products, including galvanized spiral pipe, and will also manufacture custom metal products to your specifications. 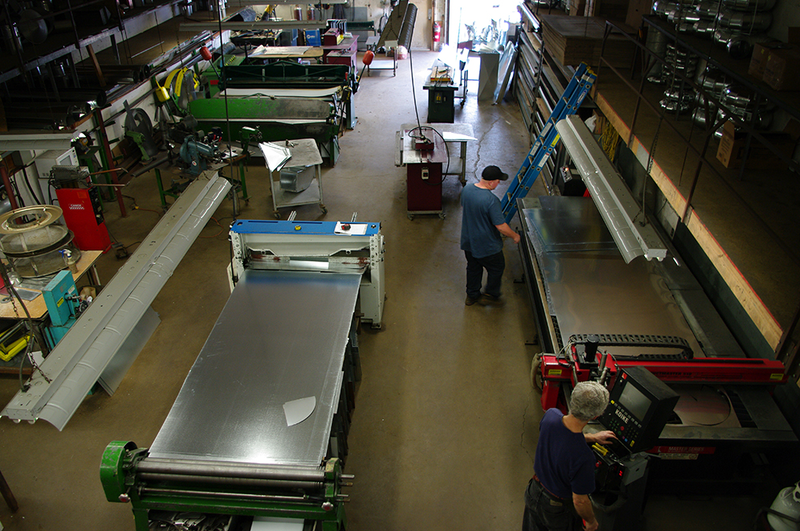 Our craftsmen work with galvanized metal, stainless steel, black iron, aluminum or copper to provide you with what best suits your project. 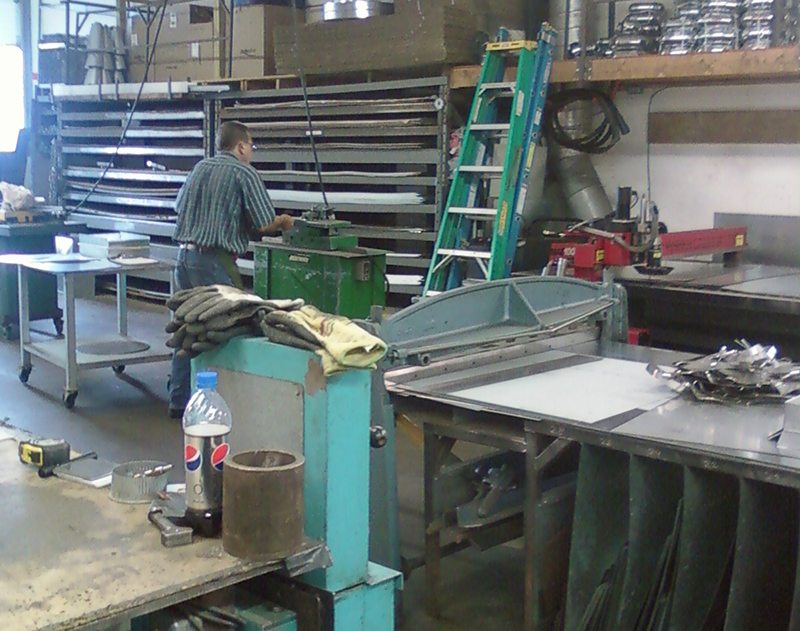 Pioneer provides quality service and products at competitive prices with no job too big or too small.